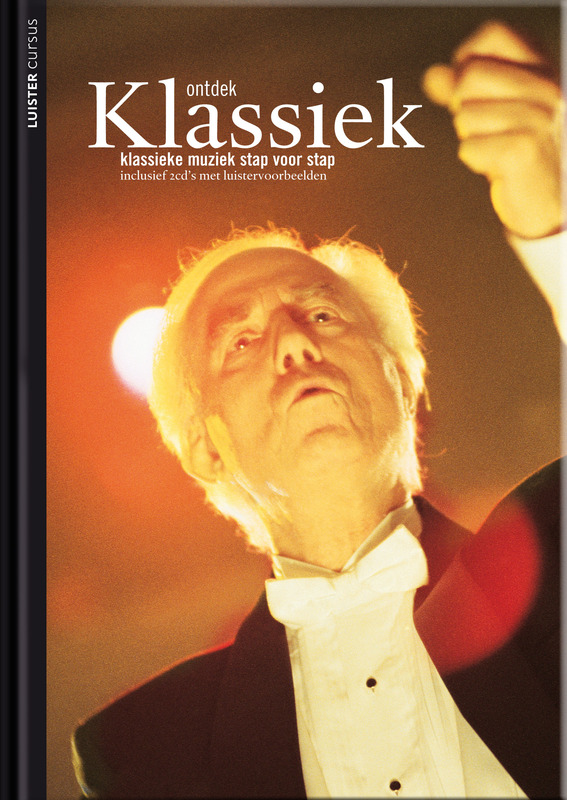 This Dutch course in the shape of a book and 2 CD's, answers the most frequently asked questions about classical music and covers the history of music using 48 music examples ranging in time from the Baroque era to the 20th century. It explains each successive development in a clear and straight forward way and also describes, with musical illustrations, the rules of musical compostions. Once you have read this book and listened to the accompanying CD's, you will be able to identify musical periods, know the instruments of a symphonyc orchestra and know the meaning and be able to recognize by ear more than 150 musical terms, all of which add immeasurably to your enjoyment of great music. Among the great composers who's works are illustrated musically on the CD's are Purcell, Vivaldi, Weiss, Bach, Mozart, Haydn, Beethoven, Berlioz, Tchaikovsky, Chopin, Rimsky-Korsakov, Moessorgsky, Mahler, Debussy, Ravel, Bartok, Stravinsky and Britten.